Seventy paintings by Vincent van Gogh (1853-1890), the largest survey of his career outside The Netherlands in more than a quarter of a century, were on view at the National Gallery of Art, Washington, October 4, 1998 - January 3, 1999. Van Gogh's Van Goghs: Masterpieces from the Van Gogh Museum, Amsterdam presented the work of one of the world's most renowned and original artists. This unique group of paintings -- part of Van Gogh's treasured oeuvre kept together by his brother Theo and his family -- will form an unprecedented loan from the Van Gogh Museum, home to the single greatest collection of Van Gogh's paintings, drawings, and letters. After its Washington showing at the National Gallery, the exhibition traveled to the Los Angeles County Museum of Art, its only other venue, January 17 - May 16, 1999. The Van Gogh Museum generously offered to loan the paintings to the two U.S. museums during the period when it was closed to the public for renovation and construction of a new wing, from September 1, 1998, to the reopening in the spring of 1999. The seventy Van Gogh paintings, the largest number ever loaned by the Van Gogh Museum since its opening in 1973, have been selected by curator Louis van Tilborgh and director John Leighton of the Van Gogh Museum in consultation with the National Gallery. The exhibition is organized by the National Gallery of Art, Washington, and the Van Gogh Museum, Amsterdam, in collaboration with the Los Angeles County Museum of Art. "Only a visit to Amsterdam in the past twenty-five years could equal the experience visitors will have when they see these breathtaking works created during the intensely productive years of Van Gogh's brief life," said Earl A. Powell III, director, National Gallery of Art. "His uncompromisingly insightful self-portraits, his deeply sympathetic depictions of working Dutch folk, and his discovery of radiant light and the Mediterranean landscape are represented in works that span all periods of his career." According to John Leighton, director of the Van Gogh Museum, "Since its foundation over twenty years ago, the Van Gogh Museum has become one of the most popular and successful museums in Europe. Millions of visitors from all over the world have come to pay homage to Van Gogh and to enjoy a collection that offers a comprehensive overview of his work. We are delighted that the temporary closure of our building will offer a unique opportunity for the American public to share this experience of coming face to face with one of the most important artists of the last century." Van Gogh's work went largely unrecognized during his lifetime. 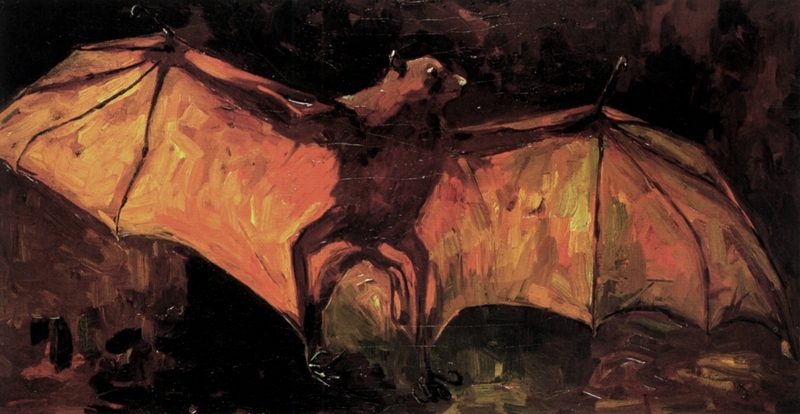 Today, more than a century after the artist's death, the vibrant colors, explosive brushwork, and emotional intensity of his paintings make them some of the best-known and loved images in all of art. 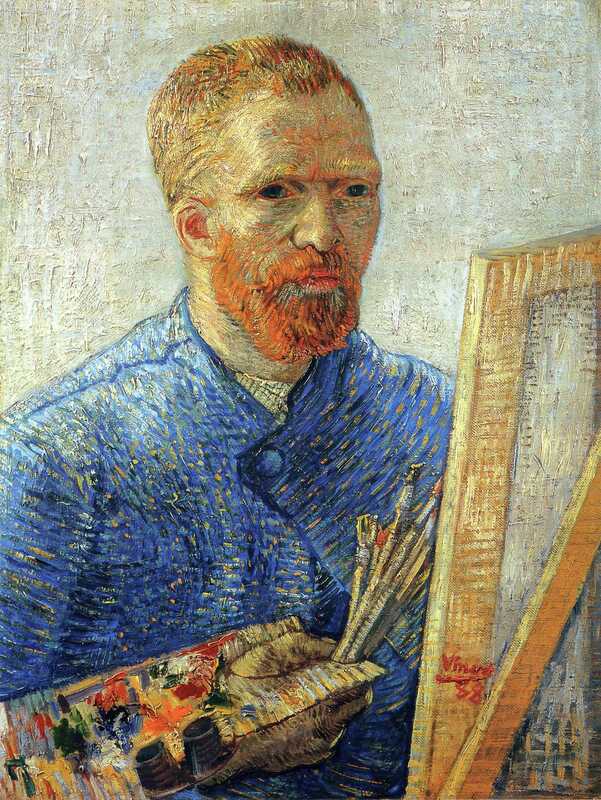 The exhibition encompassed all phases of Van Gogh's oeuvre: his earliest works in the Netherlands; his reactions to French impressionism in 1886 when he went to Paris; the images he painted while in Arles and in hospitals in Saint-Rémy in southern France; and his last months in Auvers-sur-Oise. Founded by Van Gogh's nephew, Dr. V.W. van Gogh, the Van Gogh Museum opened to the public in 1973. Its holdings, on loan from the Vincent van Gogh Foundation, include some 200 paintings and more than 500 drawings and 700 letters by the famous Dutch master, as well as an important collection of works by other nineteenth-century artists. An increasingly popular tourist site, the museum welcomed one million visitors last year, twenty to thirty percent of whom were from the U.S. during the summer season.